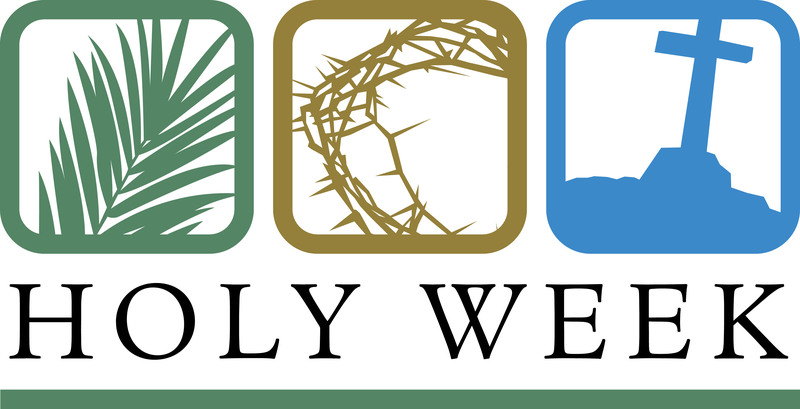 It is a holy week, but truth be told God has reconciled all things through Christ, meaning that every week has the potential to be set apart for meditation, prayer, fasting, and reflection. Don’t let Easter simply be a deadline upon which you can again eat chocolate, stop praying early in the morning, and discontinue giving extra to the church. Easter is not the finish line; rather it is a place of origin. Lent has been a time to put to bed the things which separate us from God and from each other, a time to dismantle the wall we so desire to build around our hearts. Easter is the day the wall comes “a-tumblin’ down,” to reveal a level place of opportunity for the kingdom of God to come into fruition. Easter is the confirmation that all things are possible, including compassionate and adaptive change. And that’s when Easter can be scary . . . The Gospel of Mark records that the women ran from the tomb with fear and great joy (Mark 16:8). There was joy that Jesus is alive, and yet there was fear because of the great question mark his resurrection placed on everything we thought we knew. What do you think you know of the world? Have you discerned all the eye can see and all the ear can hear? Maybe you have forgotten the rule-bending power of God to supplant the human, and therefore limited, vision of reality.